Available for lease is this solid, neat as a pin family home. 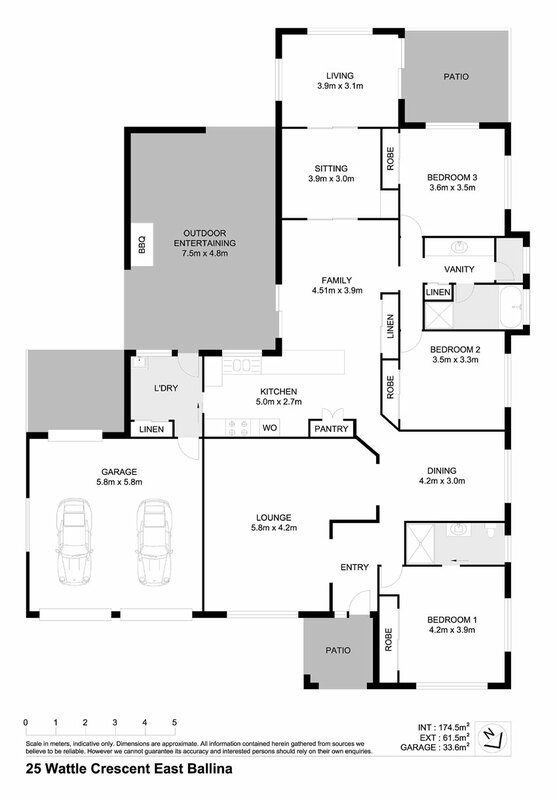 There are three bedrooms with built in robes, master with air con and ceiling fans as well as ensuite. There is a fourth bedroom or perfect home office / play room for the kids. Two private undercover entertaining areas, excellent living spaces, with the bonus of solar electricity and solar hot water. There is access to the back yard for a boat or trailer. The kids can walk or ride to the school nearby. Short walk to Angels Beach. Available for 12 month lease. Pets considered on application.